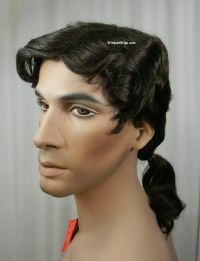 Gaston - Men's Ponytail Wig COLOR CHOICE! 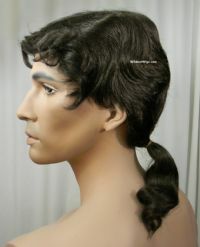 Gaston - Men's Ponytail Wig COLOR CHOICE! Gaston - Men's Ponytail Wig COLOR CHOICE! NO OTHER COLORS. MY SUPPLIER WENT OUT OF BUSINESS BUT MY NEW SUPPLIER WILL BE GETTING THESE SOON.